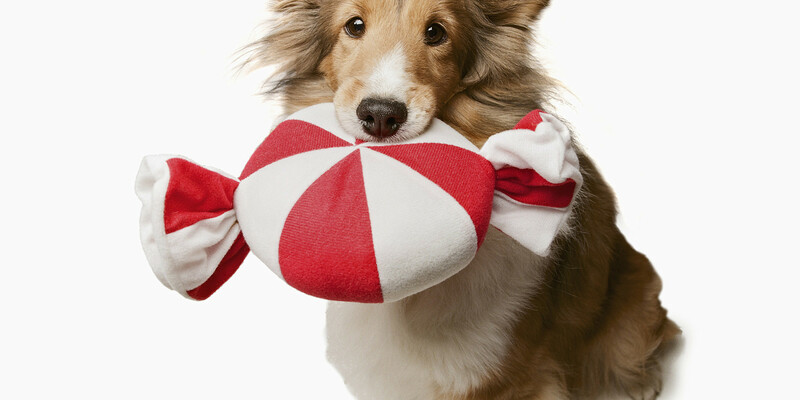 Shetland sheepdog with candy. Download free HD wallpapers puppies and dogs. Sheltie. Dog pictures c Download free HD wallpapers puppies and dogs. Sheltie. Download free HD wallpapers puppies and dogs. Sheltie. Sheltie, Shetland Sheepdog. Beautiful cute dogs of various breeds in high quality pictures and high resolution images. Free widescreen pictures of beautiful dogs and puppies for your desktop, mobile phone and tablet. New Year 2015, Christmas, long-haired dog. Previous h Dog Santa Claus.